I admit it, the title of my blog today is a little bit misleading – but at the same time very appropriate for today’s topic. Nancy Sinatra certainly wasn’t thinking about emigration when she was singing this song – it had nothing to do with it, after all. It is, however, very relevant to economists: Indeed, there are many economics papers discussing the effects of skilled immigration on host and source economies and regions. Economists often use the term ‘brain drain’ to describe the migration of highly skilled workers from poor/developing to rich/developed economies. Such flows are anything but unusual. As The Economist points out in a recent article, ‘[I]n the decade to 2010–11 the number of university-educated migrants in the G20, a group of large economies that hosts two-thirds of the world’s migrants, grew by 60% to 32m according to the OECD, a club of mostly rich countries.’. The effects of international migration are found to be overwhelmingly positive for both skilled migrant workers and their hosts. This is particularly true for highly skilled workers (such as academics, physicians and other professionals), who, through emigration, get the opportunity to earn a significantly higher return on their skills that what they might have had in their home country. Very often their home country is saturated and oversupplied with skilled workers competing for a very limited number of jobs. Also, they get the opportunity to practise their profession – which they might not have had otherwise. But what about their home countries? Are they worse off for such emigration? Our empirical analysis predicts conditional convergence of human capital indicators. Our findings also reveal that skilled migration prospects foster human capital accumulation in low-income countries. In these countries, a net brain gain can be obtained if the skilled emigration rate is not too large (i.e. it does not exceed 20–30% depending on other country characteristics). In contrast, we find no evidence of a significant incentive mechanism in middle-income, and not surprisingly, high-income countries. First, we find that permanent emigration is conducive to the improvement of both middle and high school enrollment. In contrast, while temporary emigration has a significantly positive effect on middle school enrollment it does not affect high school enrollment. Moreover, the different educational attainments of temporary emigrants have different effects on school enrollment. Specifically, the proportion of temporary emigrants with high school education positively affects middle school enrollment, while the proportion of temporary emigrants with middle school education negatively affects high school enrollment. Finally, we find that both permanent and temporary emigration has a detrimental effect on the economic growth of source regions. So yes or no? Good or bad? As everything else in economics, the answer quite often is ‘it depends’. ‘The brain drain makes a bad situation worse, by stripping developing economies of their most valuable assets: skilled workers’. Discuss. Using Google, find data on the inflows and outflows of skilled labour for a developing country of your choice. Explain your results. ‘Brain drain’ or ‘brain gain’? What is your personal view on this debate? Explain your opinion by using anecdotal evidence, personal experience and examples. Referring to the previous question, write a critique of your answer. Basic Income: a step forward? The UK benefits system is complex and this is just one reason why some people fall through the safety net. There are criticisms that it doesn’t reward work and doesn’t provide sufficient incentives to move off benefits and into work. 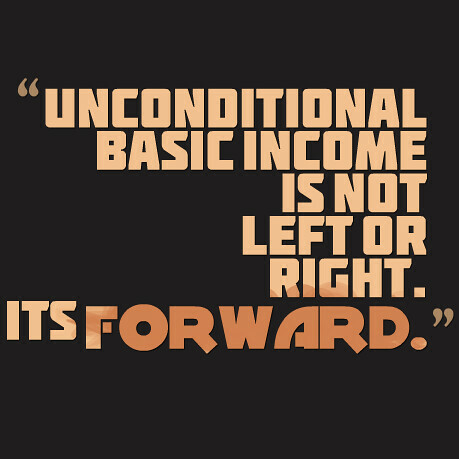 One rather radical policy that has been discussed in numerous countries is the idea of a ‘Basic Income’. The Basic Income or Citizen’s Income is a policy where individuals receive a regular payment from the government, essentially for doing nothing. The income is paid and aims to cover basic living costs and on top of this, individuals can then work, earn income and pay tax on it. Experiments of this policy are already in place and over the next few years, we may see many more being trialled and much discussion of the possibility of implementing this in the UK. We tend to be fairly risk averse when it comes to radical policies and so while we may see discussion of it in the UK, I imagine we’ll want to see the relative success of the policy in other countries first! There are many variations of the scheme and lots of questions that need addressing. Will it encourage people to work more or less? Might it reduce the stigma of claiming benefits, if this is a basic income that everyone receives? Does it simplify the system and hence provide more people with a basic income thus targeting poverty? “…financial independence and freedom of choice for individuals between work and leisure, education and caring, while recognising the huge value of unpaid work”. There isn’t universal support for this type of scheme and many remain very cautious about such a radical policy and how the incentives will work. Key questions focus around the marginal rate of income tax that might be needed to finance such a policy. Furthermore, there is discussion about the equity of the policy if it is universal and hence non means-tested. Basic Income or Citizen’s Income is certainly something we are likely to hear a lot about during 2017. Whether or not the time has come for implementation is another matter, but it’s a good idea now to look into both sides and the relative success of the upcoming trials around the world. What are three advantages of this policy? If you can, try to use a diagram to explain why this is an advantage. What are three disadvantages of moving towards this type of policy? Why does the provision of benefits affect an individual’s labour supply decision? Do you think that income tax would have to rise in order to finance this policy? Do you think high income earners would be prepared to pay a higher rate of tax in order to receive the basic income? If the trials showed that the policy did create an incentive to work in countries like Finland, do you think the results would also occur in the UK? Lloyds Banking Group has announced that it plans to reduce its labour force by 9000. Some of this reduction may be achieved by not replacing staff that leave, but some may have to be achieved through redundancies. The reasons given for the reduction in jobs are technological change and changes in customer practice. More banking services are available online and customers are making more use of these services and less use of branch banking. Also, the increasingly widespread availability of cash machines (ATMs) means that fewer people withdraw cash from branches. And it’s not just outside branches that technological change is impacting on bank jobs. Much of the work previously done by humans is now done by software programs. One result is that many bank branches have closed. Lloyds says that the latest planned changes will see 150 fewer branches – 6.7% of its network of 2250. What’s happening in banking is happening much more widely across modern economies. Online shopping is reducing the need for physical shops. Computers in offices are reducing the need, in many cases, for office staff. More sophisticated machines, often controlled by increasingly sophisticated computers, are replacing jobs in manufacturing. So is this bad news for employees? It is if you are in one of those industries cutting employment. But new jobs are being created as the economy expands. So if you have a good set of skills and are willing to retrain and possibly move home, it might be relatively easy to find a new, albeit different, job. As far as total unemployment is concerned, more rapid changes in technology create a rise in frictional and structural unemployment. This can be minimised, however, or even reduced, if there is greater labour mobility. This can be achieved by better training, education and the development of transferable skills in a more adaptive labour force, where people see changing jobs as a ‘normal’ part of a career. Is a reduction in banking jobs inevitable? Explain. What could banks do to reduce the hardship to employees from a reduction in employment? What other industries are likely to see significant job losses resulting from technological progress? Distinguish between demand-deficient, real-wage, structural and frictional unemployment. Which of these are an example, or examples, of equilibrium unemployment? What policies could the government pursue to reduce (a) frictional unemployment; (b) structural unemployment? What types of industry are likely to see an increase in employment and in what areas of these industries? The pensions crisis is one area of social policy that has been the focus of attention for some years. With an ageing population, more people entering higher education and a rather substantial deficit facing the government, pension reform has been high on the agenda and not just in the UK. A number of factors have contributed towards the so-called pensions crisis: rising life expectancy; the ‘baby-boomers’ retiring; more people staying in education for longer; an ageing population. All of these have led to a dependency ratio that is becoming worse – fewer workers to support every pensioner. Over the past few years, strikes have taken place in protest to government pension plans, especially for public sector workers, who see the proposals as making them worse off once they retire. Doctors are the latest group to strike in protest over having to work longer before retiring and having to pay higher national insurance contributions. So, are the doctors justified in their protests? They are currently on a final-salary pension scheme, which is a very generous scheme, although it is being phased out and replaced with a career average scheme, which will have big implications for doctors’ pensions. Furthermore, there was an overhaul of their pensions in 2008, thus the criticism that further changes are now being made to make them even worse off. Doctors do pay higher national insurance contributions than other occupations, such as teachers and they will naturally receive a higher pension than other NHS workers, such as nurses simply because they earn more. However, this does have big implications for their future. 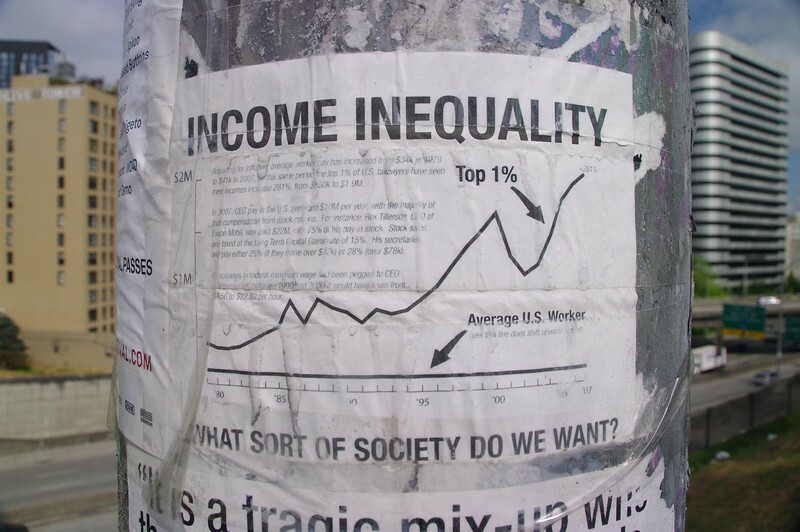 Inequality is a big issue across the UK and this doesn’t only refer to income. Those earning higher salaries are more likely to live longer than the average worker. So, we see life expectancy inequality as well. The consequence of this is that once an individual retires at say 60, if your life expectancy is 85, then you have 25 years to live in retirement receiving whatever pension you have accumulated throughout your working life. If, however, your life expectancy is only 75, perhaps because of your background, your occupation, your health, then you will only spend 15 years in retirement. The person that lives longer therefore receives significantly more in pension payments and if this differing life expectancy is related to your occupation and thus your salary, then inequality of income clearly has some very wide implications for pension schemes and rates of contribution. There are, of course, wider effects of any industrial action by doctors. Whilst some may agree with their view that this further pension reform is unfair, if any strike action does take place there will be wider economic effects. Those in need of treatment may have to delay it and if that means more people taking sick days, then the economic cost to the economy could be significant. The following articles consider the latest controversy in public-sector pensions. Explain the main factors that are contributing towards the so-called pensions crisis. In each case, is it a demand-side or supply-side issue? What are the main proposals to tackling the pensions crisis (not just for Doctors)? What is the difference between a career average and a final salary pension scheme? Which is better for (a) those on a higher salary at the end of their career and (b) those who are on a relatively lower salary at the end of their career? Make sure you explain your thinking!! What are the arguments both for and against this new round of pension reforms for doctors? 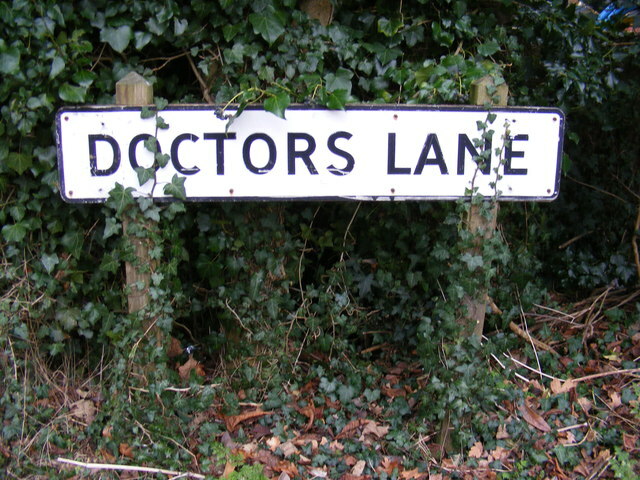 Do you think the doctors are justified in taking strike action? What are the wider implications of industrial action? Think about the effect on individuals and on the economic performance of the wider economy. To what extent is it equitable that public sector workers should pay more in contributions and retire at the same age as the state pension age? How might higher contributions affect the incentive to work? What could we see happen to labour supply? Think about both income and substitution effects.